Have I got a super big announcement for you!! 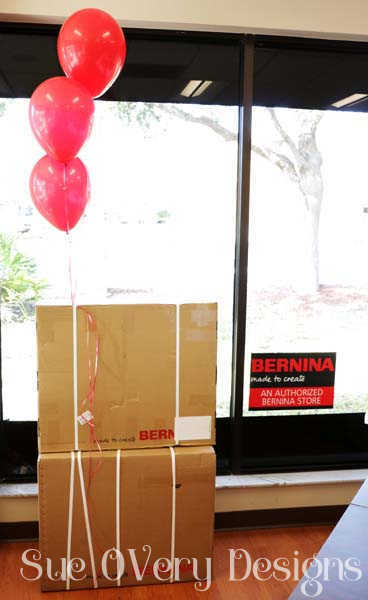 Today, I’m officially a BERNINA Ambassador and I’m unboxing my new BERNINA 790 Plus. Walk with me on this journey and meet my local BERNINA dealer who helped in my selection of the BERNINA 790 Plus. 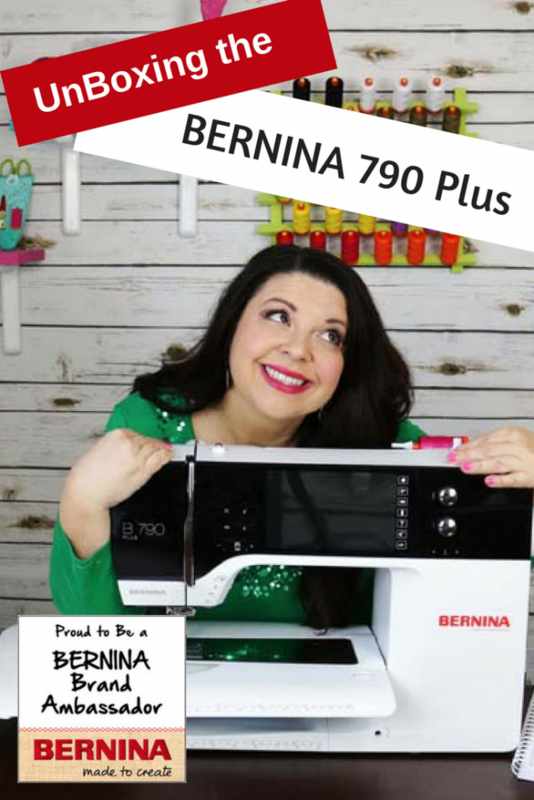 Watch the fun (and entertaining) unboxing video of my BERNINA 790 Plus and hear why me becoming a BERNINA Ambassador is a good thing for YOU! 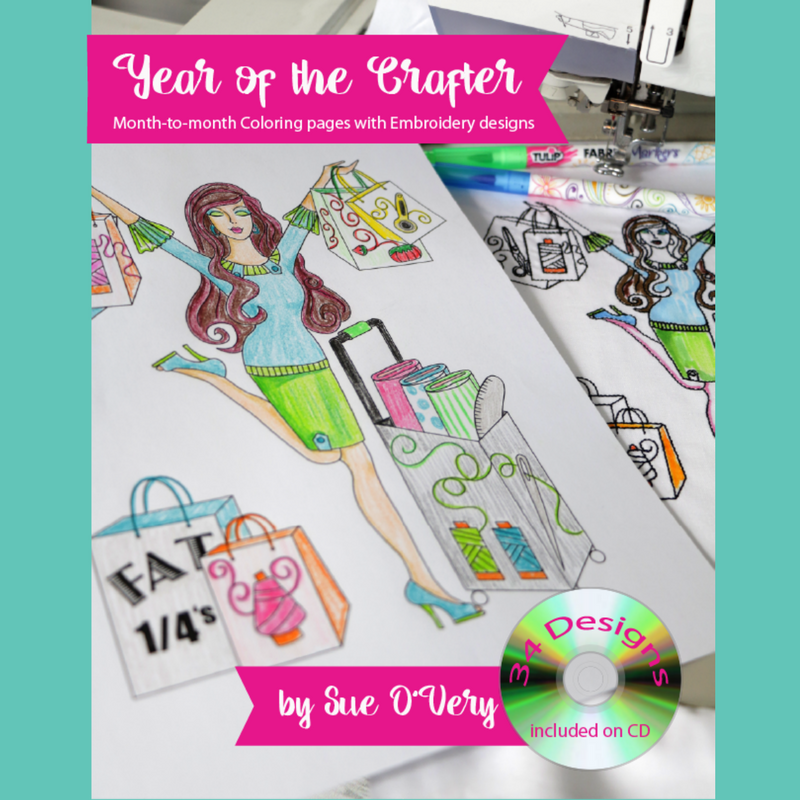 PLUS there’s a chance for you to win a copy of my coloring book!! 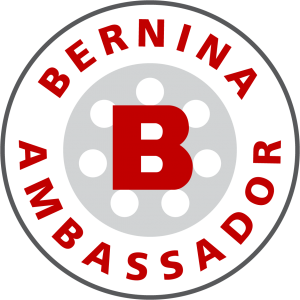 What is a BERNINA Ambassador? To be a BERNINA Ambassador means I get the pleasure of sharing with the world these sophisticated and classic brand of Swiss engineered sewing and embroidery machines. I will be working on my BERNINA 790 Plus while answering questions on the brand, software and accessories. 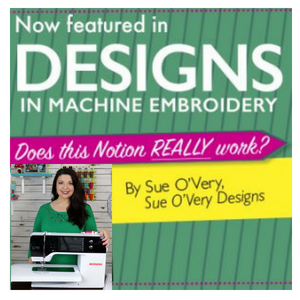 This will include blog post, videos, live broadcast on Facebook and YouTube answering questions, all the while using my BERNINA 790 Plus machine and accessories (including software). 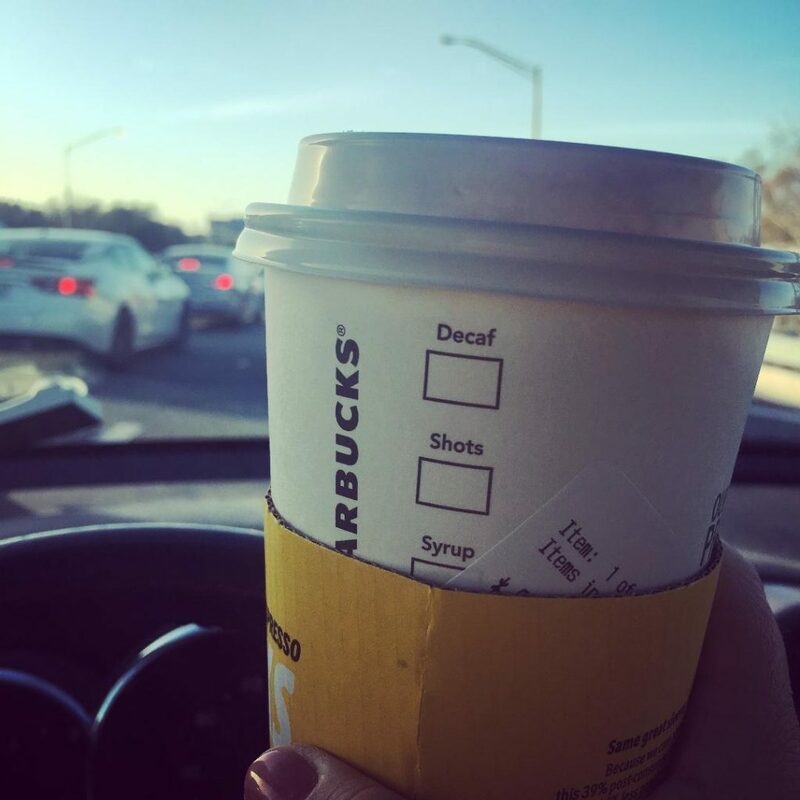 The best part of this – I get to share the new journey and what I most love about my new machine with you, my audience (heart eye emoji inserted here). I’ve longed to work with a company with amazing employees, elite reputation and most importantly, a loyal fan base. Not only is the BERNINA 790 Plus a top of the line embroidery machine, it’s also a exquisite sewing machine. This machine is the most accurate, precise sewing machine I’ve ever had the pleasure of stitching on. Walk with me on this journey and ask any questions you may have along the way. 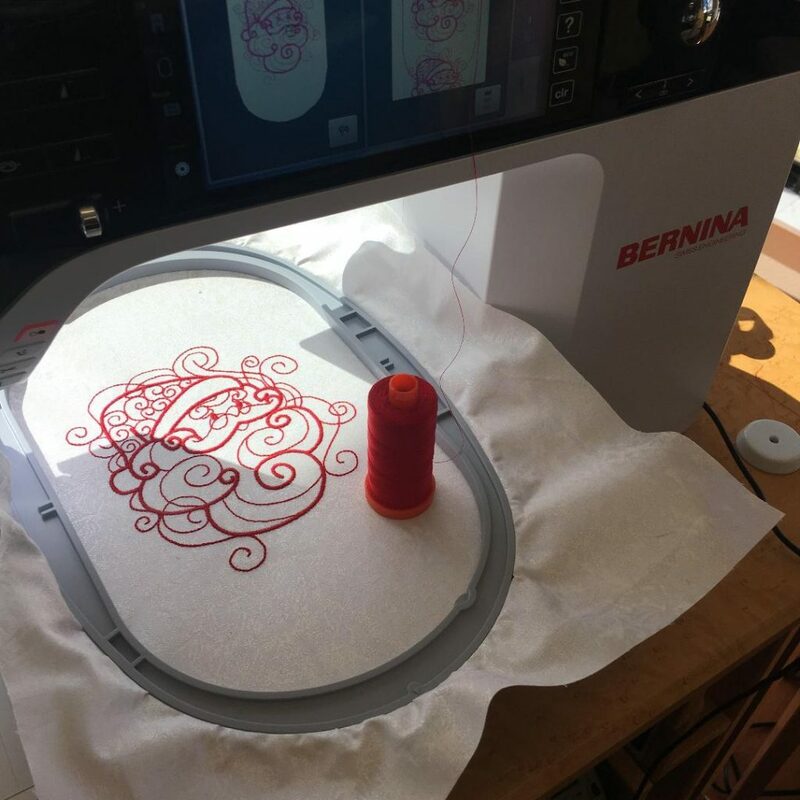 Once I was officially invited into the BERNINA family of Brand Ambassadors, the first thing to do was choose a machine to stitch on. 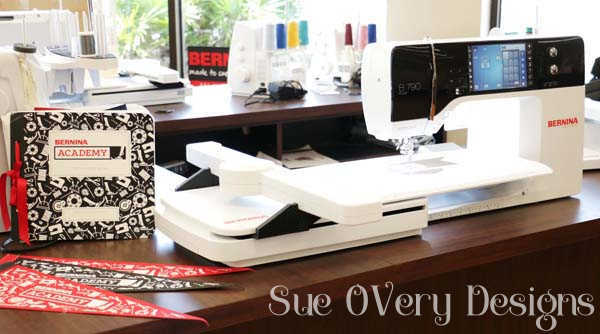 It made perfect sense to go to my local BERNINA dealer, Keep Me in Stitches of Largo Florida, and test drive of a few different models. Allen Smith, the shop manager, showed me a few options. He let me stitch some of my designs on the various models using my thread of choice (Aurifil thread). After two hours, it was obvious there was a real love connection between myself and the BERNINA 790 Plus. Melissa Helms, the shop owner, and Allen contacted BERNINA and made all the arrangements. 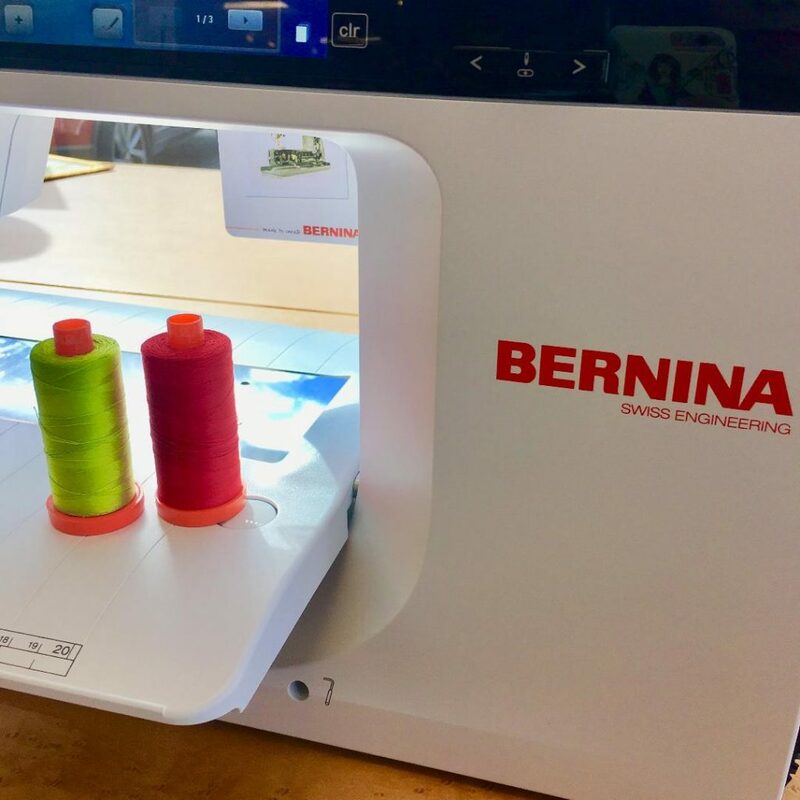 It’s extremely impressive how closely BERNINA works with their local shops and supports all their needs, including the needs of their BERNINA Ambassadors. What a pleasure to be apart of this new family. 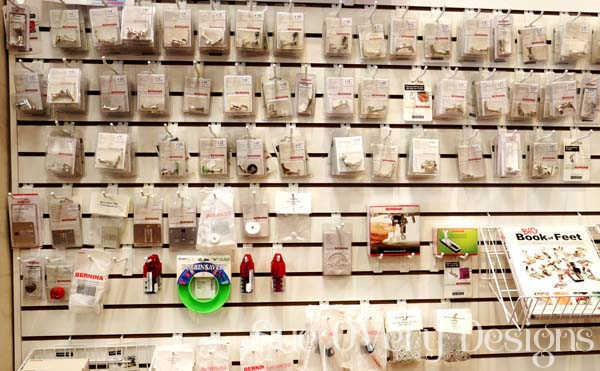 Check out all the presser feet Keep Me in Stitches has on their walls, all for my BERNINA 790 Plus! 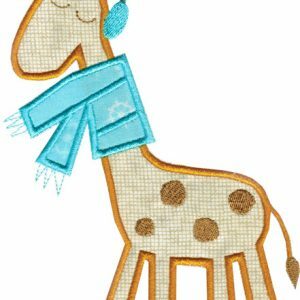 – I mean, for everyone’s BERNINA’s (warm smiles)! Look at the other BERNINA sergers Keep Me in Stitches has! Oh, that is next on my list. 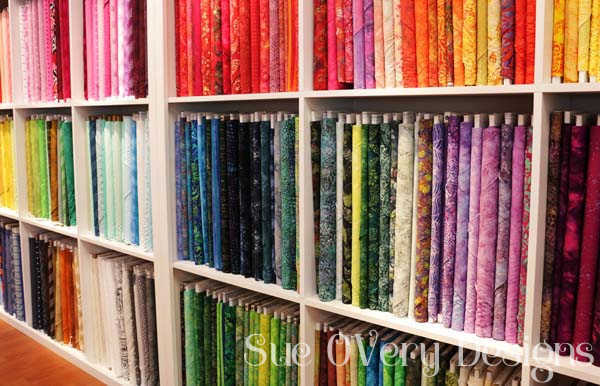 …and if you love fabric (and I am sure you do), then take a peak at the beautiful wall of fabric at Keep me in Stitches. BERNINA and fabric = Love! What an exciting adventure! Picking up my new BERNINA 790 Plus was the top thing on my mind the night before. I couldn’t sleep. Instead I just binge read about my new machine, looked at every detail on the BERNINA website and made a list of all the BERNINA presser feet I wanted. I finally drifted off to sleep at 3am and awoke at 6:30am. 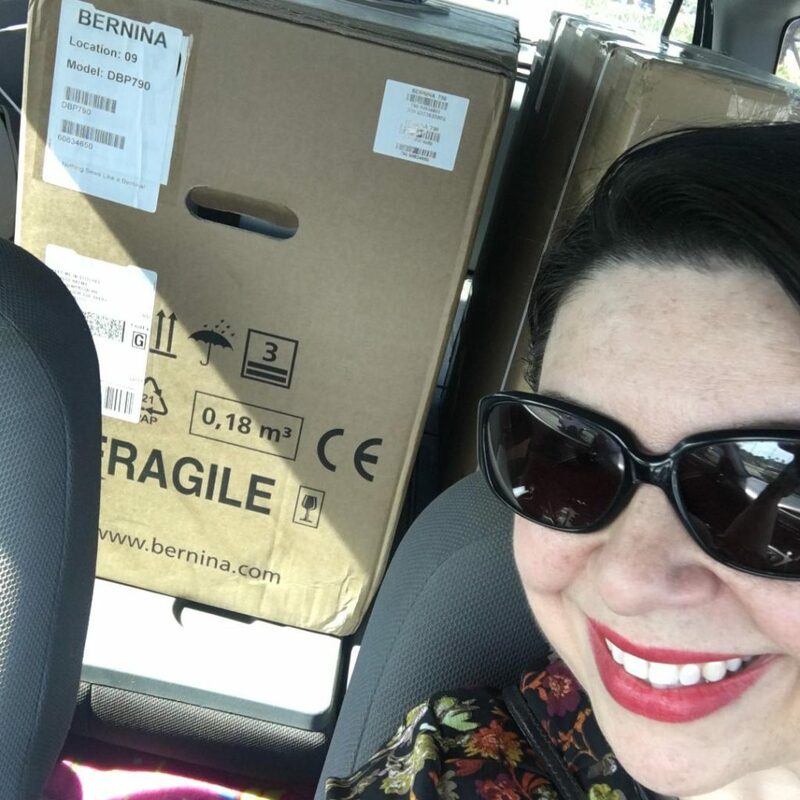 Allen showed me some basics on the machine, signed me up for the hands on workbook class and the team helped me get my new BERNINA 790 Plus into my car (BERNINA 790 Plus and Sue Selfie time)! 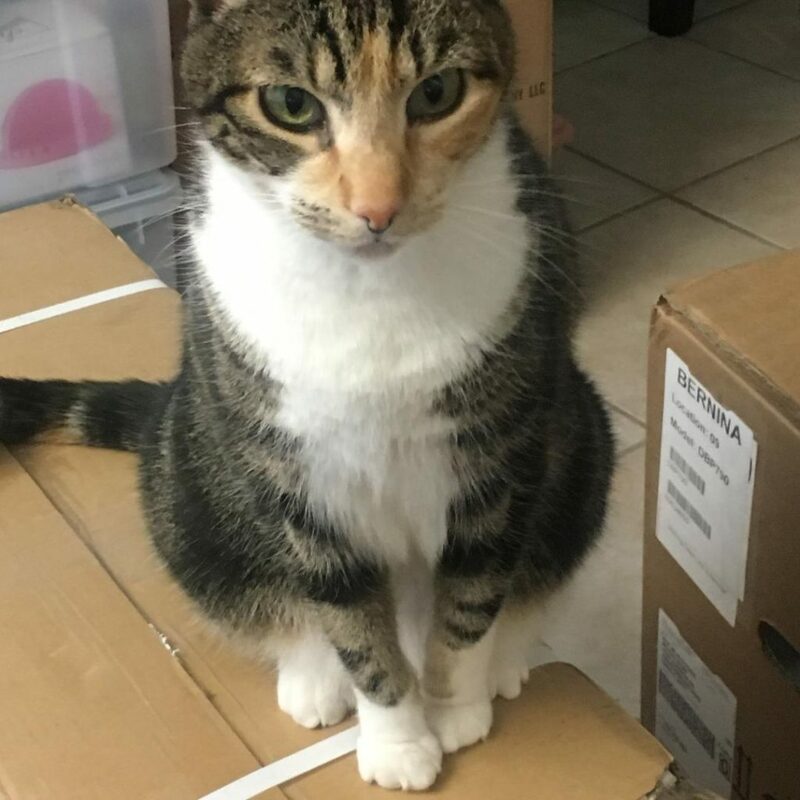 Marti Cat must inspect everything, especially large boxes, before they are admitted into the home (see approved). 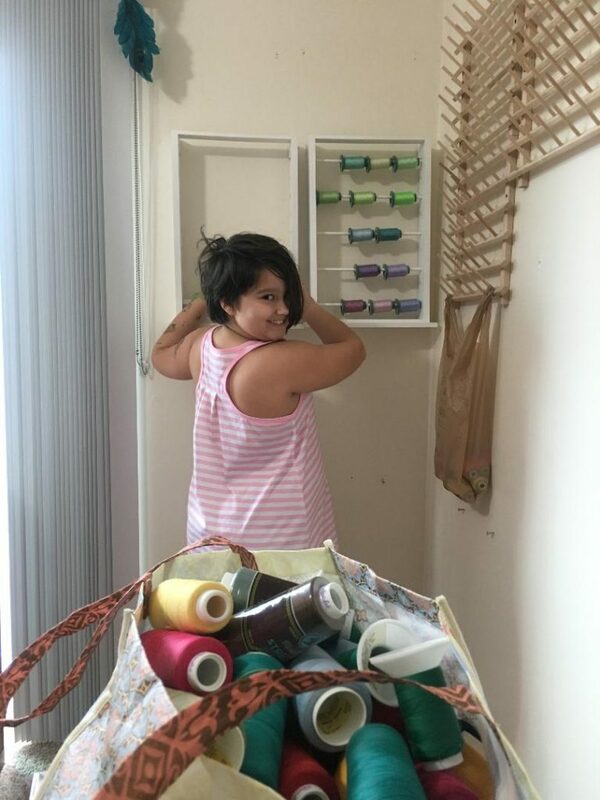 Before the machine came into our home the first thing we needed to do was clean and organize the sewing room! Honestly, this took about two full days during the Christmas break. Heidi helped me remove old thread stands off the wall. Move all the furniture around and painted the shelves. We hung backdrop for future videos, decorated a bit and then finally we were done. 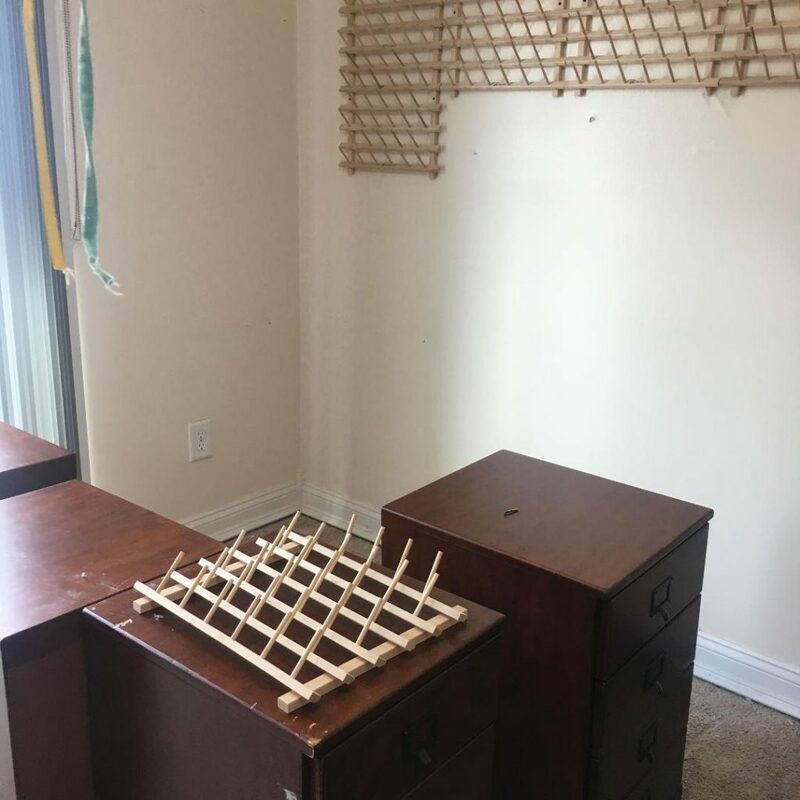 Check out the before and after pictures! Impressive huh! I’m sure over time the sewing space/video set will evolve in order to showcase my new BERNINA sewing projects! Fun things ahead for me and more importantly YOU, my audience. 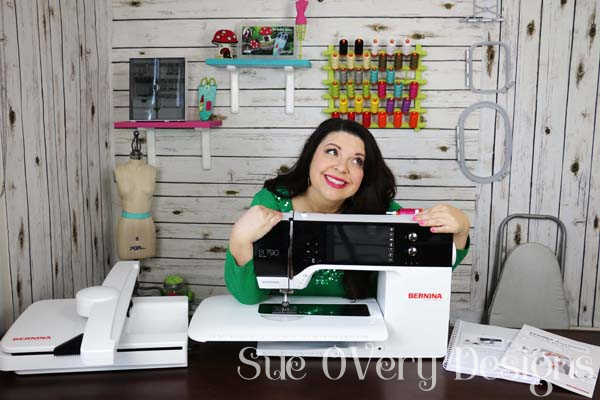 I will be a regular contributor on the We all Sew Blog, an exclusive BERNINA spot for amazing projects! 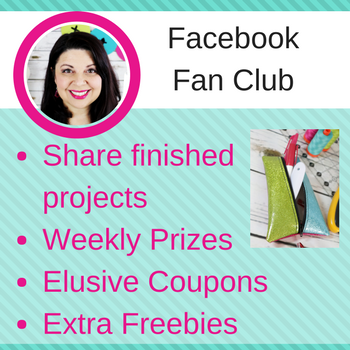 Click on the logo below and subscribe to the We all Sew blog today so you don’t miss another great post. 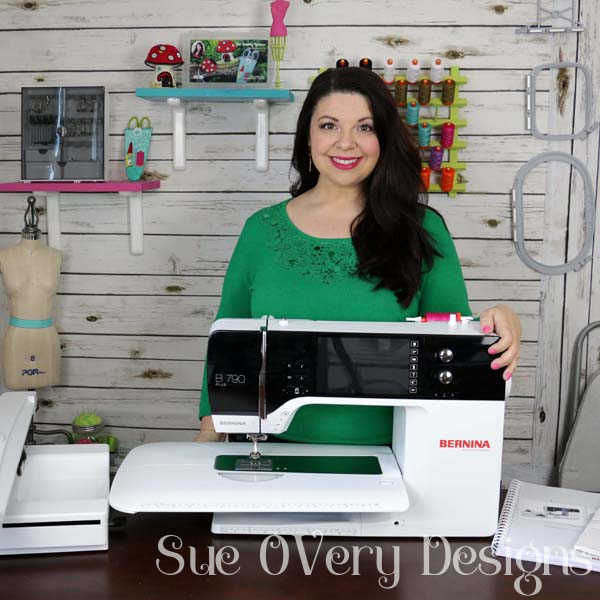 Each and every time I post a picture or video for sewing and embroidery, I will be using my new BERNINA 790 Plus and accessories so we can both learn at the same time. Be sure you are following me on all my social media platforms, Instagram, Pinterest, Facebook, YouTube –> OH, join my Fan Club on Facebook too! Click the links below and subscribe/follow/join. 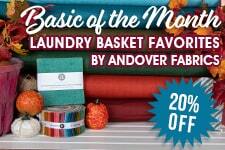 For your chance to WIN!! Go to this YouTube link and leave a comment there too! Winner will be announced on February 14th. 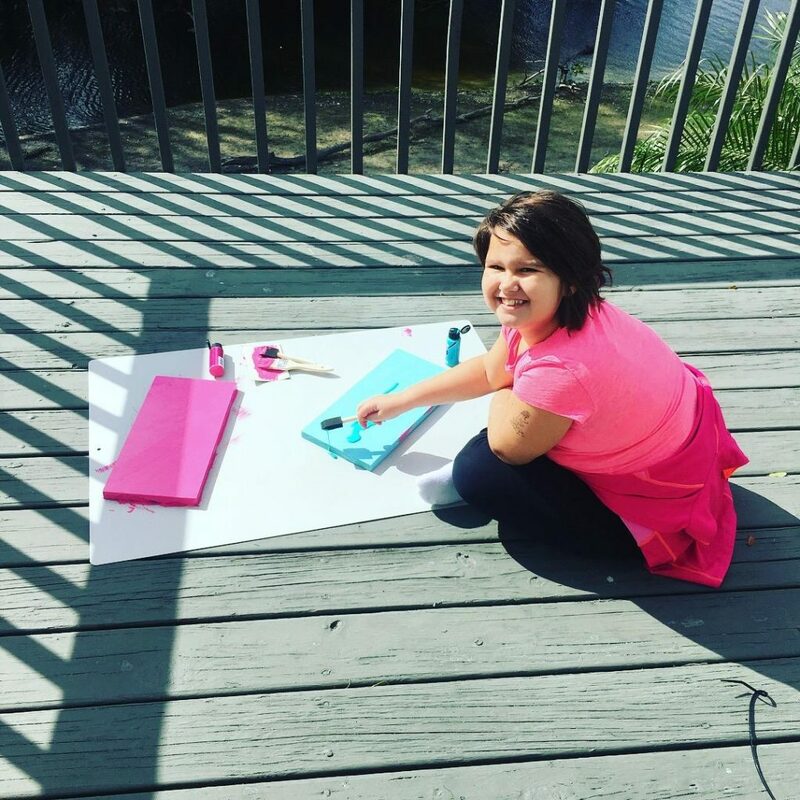 Thank you ALL for taking the time out to read the blog post! Hi Sue I am so happy for you with your new machine. 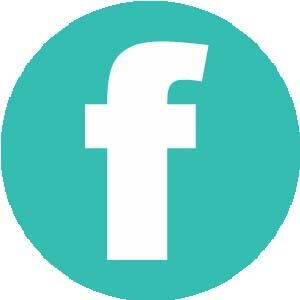 I enjoy following you on youtube and facebook. I also like your designs and projects. And I would love to win. This is so exciting! Can’t wait to see what comes next! WOW I used a Bernina when doing a class at my local store, Country Stitches in East Lansing. It was not so well behaved that particular day. I wish I would have gone back for a demo after the class. I understand that Bernina’s have an excellent reputation. Congratulations. 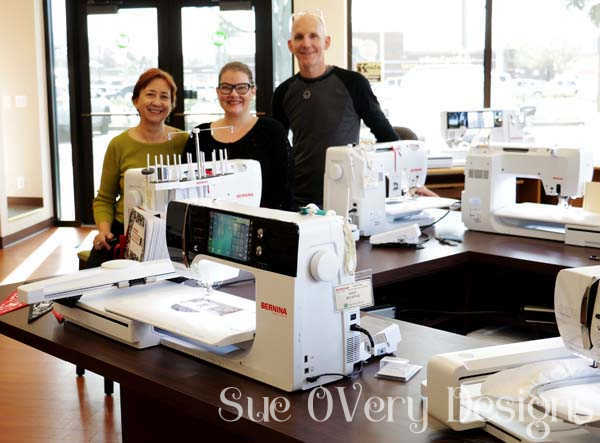 CONGRATULATIONS Sue on becoming a Bernina Ambassador and your new Bernina 700!!! How Exciting for you!!! 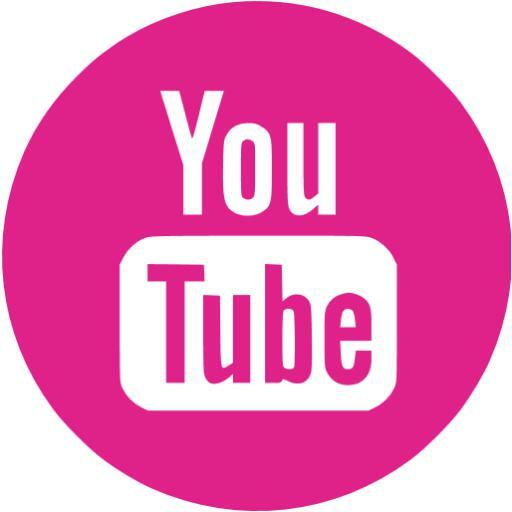 We will all be looking forward to your new you tube videos and watching for your contributions to We All Sew. Thanks for the chance to win a copy of your coloring book and designs!! 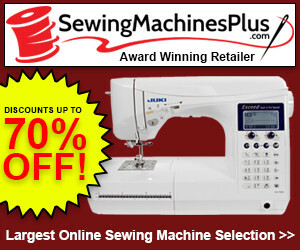 You will love your Bernina sewing/embroidery machine. I have had one for 20 yrs. 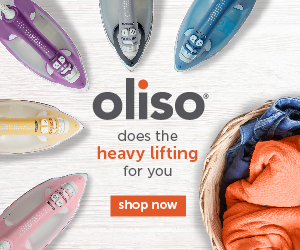 and would never buy any other brand! So encouraging to hear so. I’ve been totally impressed with the sewing stitch quality. 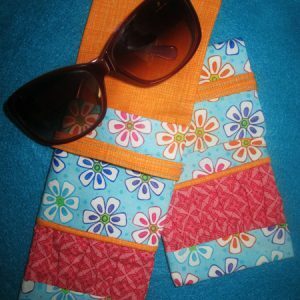 I am enjoying sewing for the first time in years!! Oh, how nice. We All Sew is one of my fav places to go. Can’t wait to see you there. How cool was that fun job you had. Test stitching is an art in itself. Wish I had an in-house tester. I’m thrilled with the position. 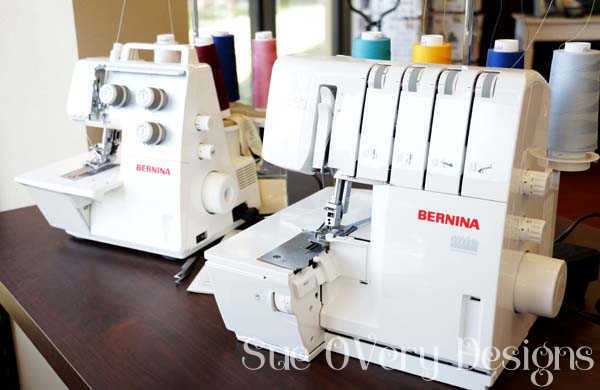 BERNINA is an extremely professional company to work with and they have been very kind to me. You will love Berina! I have 2. A 830 and a 770..both are always going! Oh yes!! So I can message you when I have questions, lol I am learning so many neat things but most importantly, this new machine stitches like a dream!! 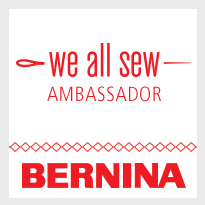 wow- congratulations on becoming a BERNINA Ambassador- another chapter beginning in your sewing book of life! 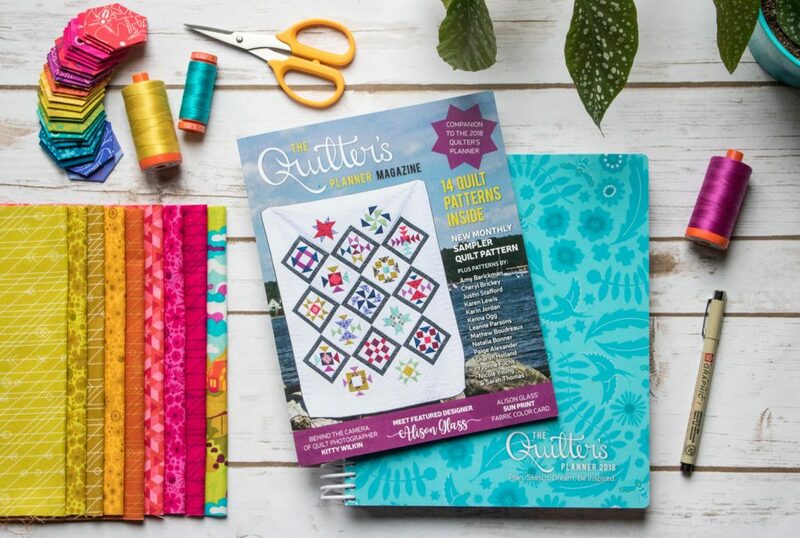 speaking of books- winning your colouring book with designs would be fantastic- great for zip pouches to organize your sewing supplies, fabric markers, cosmetics etc. I am anxious to see what the 790 can do. I know it’s great because it’s a Bernina. I have had about 5 Berninas, starting with the original 830. Thanks for your videos. Glenda!! You are my winner 🙂 Please send me an email so I may send your prize!! I am so happy for you. That is a big step, and I look forward to watching you grow into your new roll. Being new to sewing, I am just trying to learn the basics. Hopefully I will someday be able to use some of your patterns. Remember to take time to laugh each day. Life is not always that serious. Thanks so much suZ – I love your encouraging words. Thanks so much and stay tuned, because everyone was new at one point and I’ve got some fun beginner stuff coming up.